Helping employees make sustainable lifestyle changes, keeping them healthy, happy and focussed. Our mission is to educate and empower individuals to be the best version of themselves - helping towards an inspired and motivated workforce. The client company can choose to employ the whole of the wellness programme or just the parts that they feel are relevant to their business goals. Our holistic wellness programmes are designed to facilitate employee lifestyle change resulting in a sense of total wellbeing. Our Wellness programmes are designed specifically for each company. Each Wellness programme is developed from an understanding of the client business, values and employee needs; what is important, current issues, concerns or trends - whatever is needed to effect the desired change. 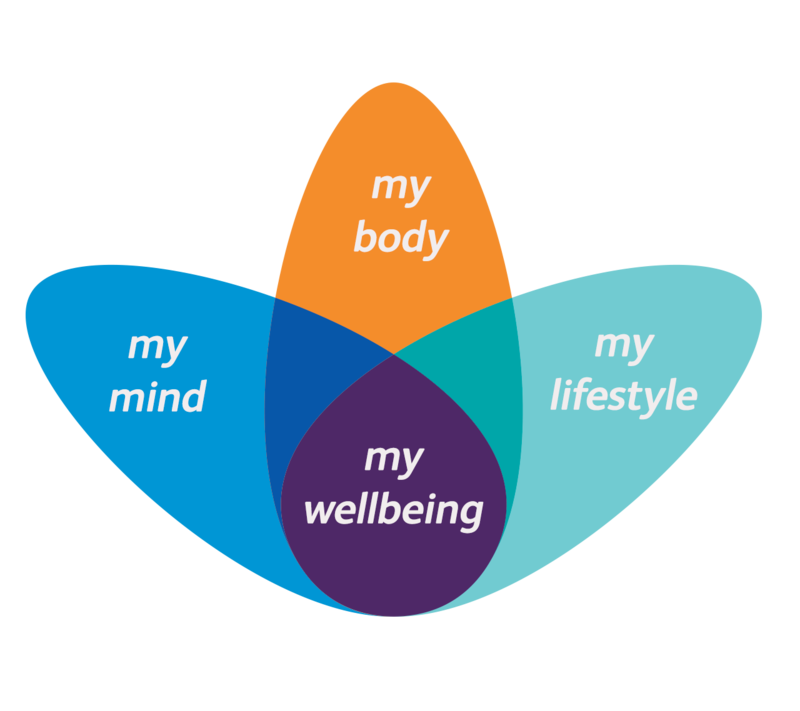 We passionately believe in a holistic approach to wellbeing based on body, mind and lifestyle. This encompasses the five elements of wellbeing. There are many software packages on the market that cover fitness or mindfulness but none have the informed intelligence and empathy that personal contact delivers. Also, after buying into one, who within the client company is charged with its implementation? Who trains them? What happens to their original job? Who picks up the virtual baton when they leave? Each Infinite Wellbeing wellness programme is delivered by the Infinite Wellbeing team, personally directed, implemented and reviewed. Each meeting, each one to one, each group session, each employee programme is personally directed by the Infinite Wellbeing team. Each report and evaluation is personally overseen. Each piece of information, advice, guidance and motivation is delivered to a person - from a person. 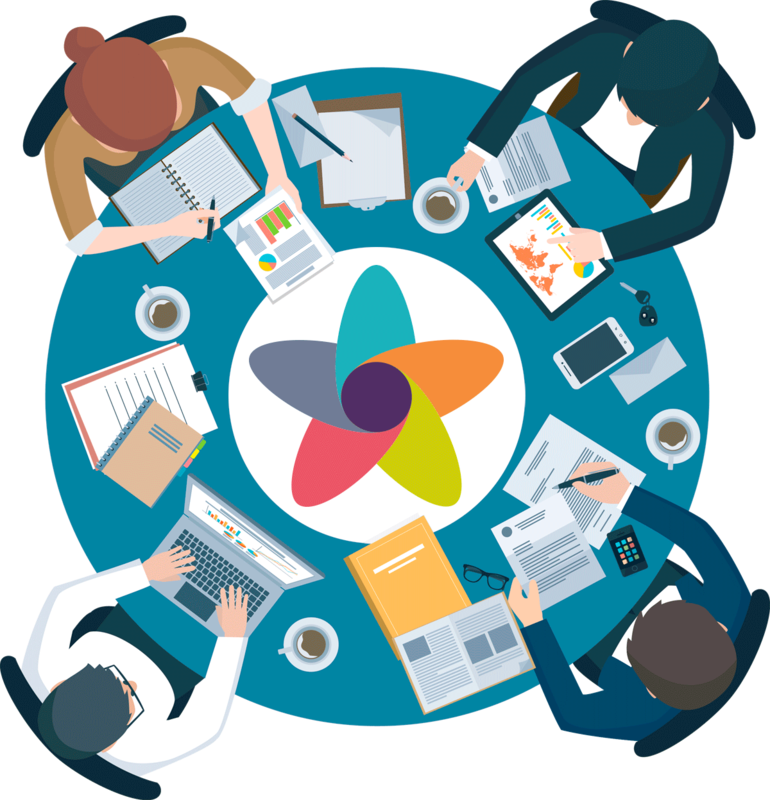 we work with organisations across all market sectors helping them to make a significant difference to their business, their employees and more importantly the bottom line. At Infinite Wellbeing we understand that "time is money". Therefore after the initial launch to staff there will be private one-to-one sessions of information gathering and goal setting. 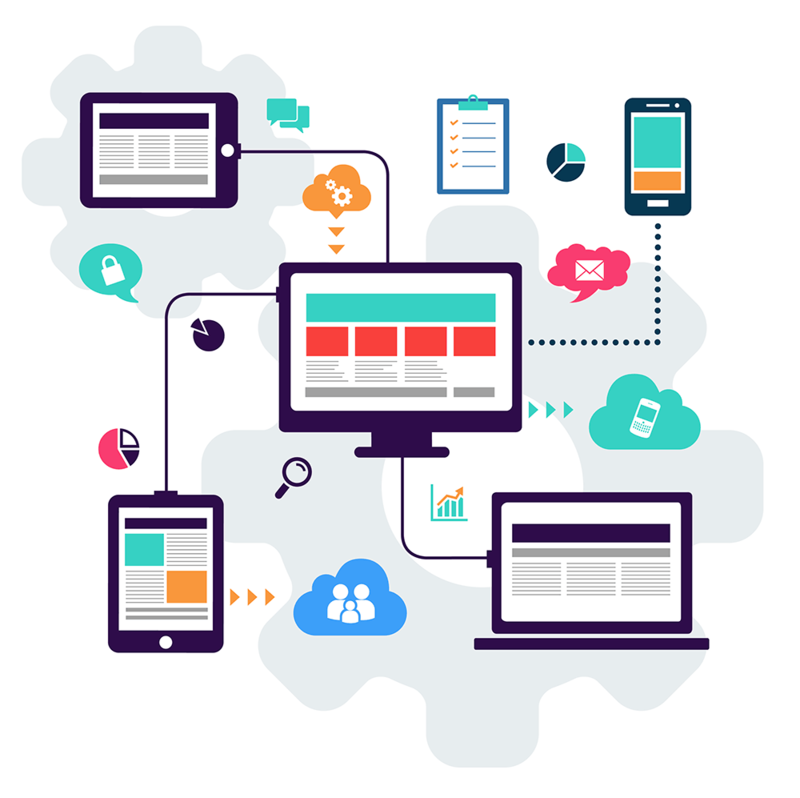 This will enable us to develop an achievable personal plan that is completely bespoke to that person's needs. Progress will be reviewed at agreed points, typically at 6 weekly intervals. During this time the individual will be able to see their progress in their wellness den account, attend agreed group workshops whilst also having on-going contact with Infinite Wellbeing coaches for advice, inspiration and motivation. We hope that for many people activity will increase outside work also. Health, fitness and nutritional plans will involve personal, private commitment. The cost of poor employee health and wellbeing to UK businesses is significant and a key report* highlighted the following annual losses: 131 million working days, equating to 4.4 days per worker. 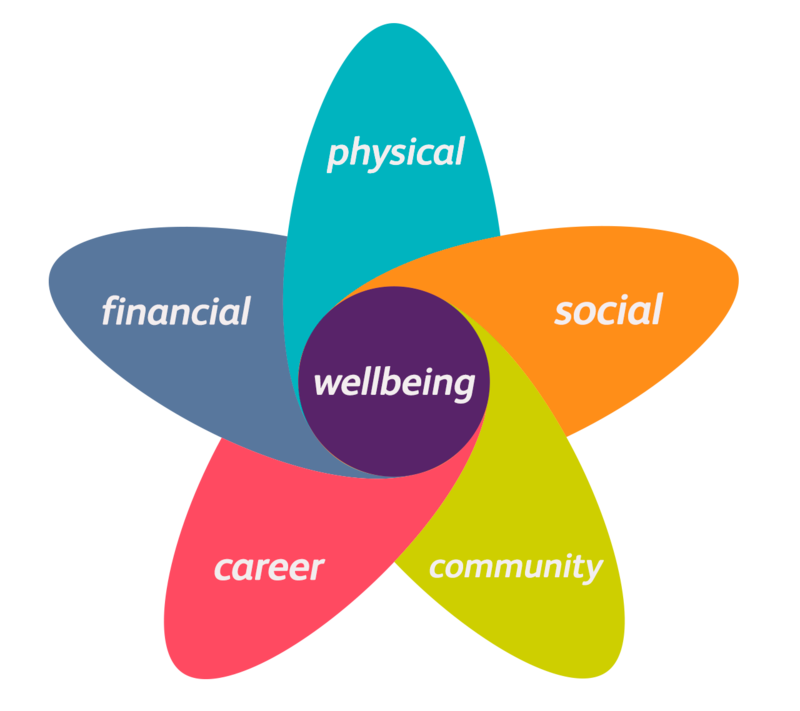 Infinite Wellbeing work with organisations to identify and support those key areas of concern through our bespoke wellness programmes to help reduce these costs to the business. The cost of doing nothing is very apparent. *The ONS sickness absence in the Labour market report 2014. **Mental health at work: developing the business case. In addition to the potential to reduce absence rates and, therefore, costs to the business, there are wider benefits to be gained through good employee wellbeing. Studies show that there is strong evidence of the positive association between good wellbeing and improved morale, motivation and productivity. Encouraging employees to achieve good health through physical activity, healthy eating, and good sleep are some of the positive steps that add benefit. In addition seeking ways to enhance career and financial wellbeing can make significant contributions toward a more inspired and motivated workforce. Wellness programme concept introduction to employees Complete employee key surveys, ‘body stat’ and one-to-one sessions to establish personal needs and goals. Report key findings to the business and areas to be addressed, recommend wellness programs content and timescale to deliver. Launch wellness programme and deliver specific workshops and practical sessions. Deliver review sessions to report progress at agreed points within the wellness programme. Infinite Wellbeing will fully support the implementation of the wellness programme and development of your wellbeing strategy. Our website DOES NOT collect or store any user information. Alternatively, you can call us on +44 (0)7791 775 547 with your enquiry.